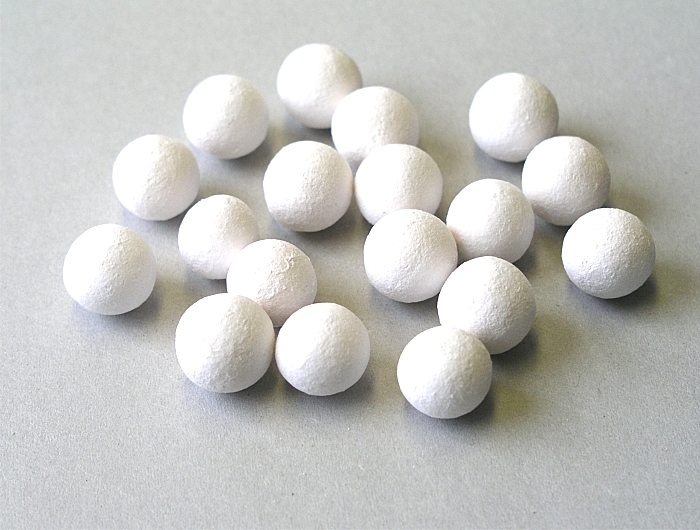 A very important discovery of the recent time are high-duty boilers with very good efficiency that can be operated only with the ceramic filling - porous balls, made of alumina ceramics. The heat carrier Oxal TE - 14 has no competitor in this field. The balls have the diameter of 14 mm, but can be manufactured with the diameter up to 23 mm.